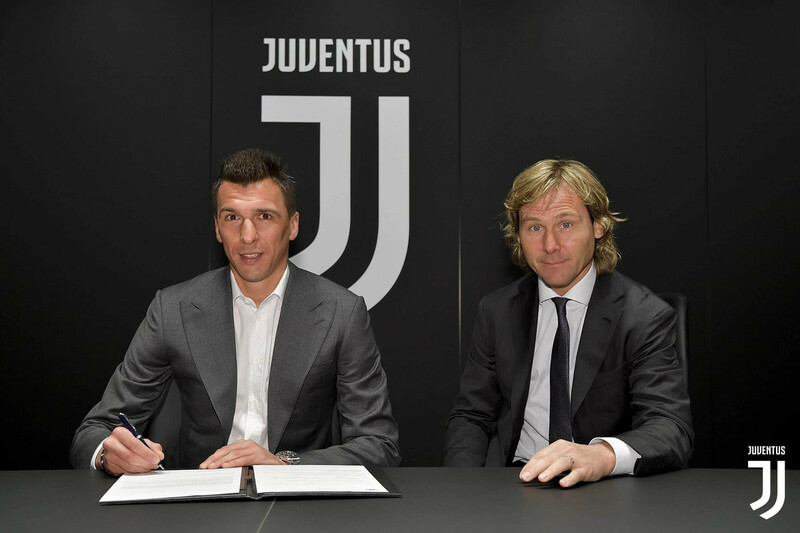 Croatian striker, Mario Mandzukic has signed a new contract at Juventus that will keep him with the Serie A champions until 2021. The 32-year-old who has scored 43 goals in 159 appearances in all competitions since joining the club from Atlético Madrid in 2015, signed the deal this afternoon in Turin. Mandzukic who teams up with Cristiano Ronaldo and Paulo Dybala to form a deadly attacking trio for Juventus is the club’s second-leading scorer in Serie A behind Ronaldo, recording eight goals and six assists in 23 appearances so far this season.